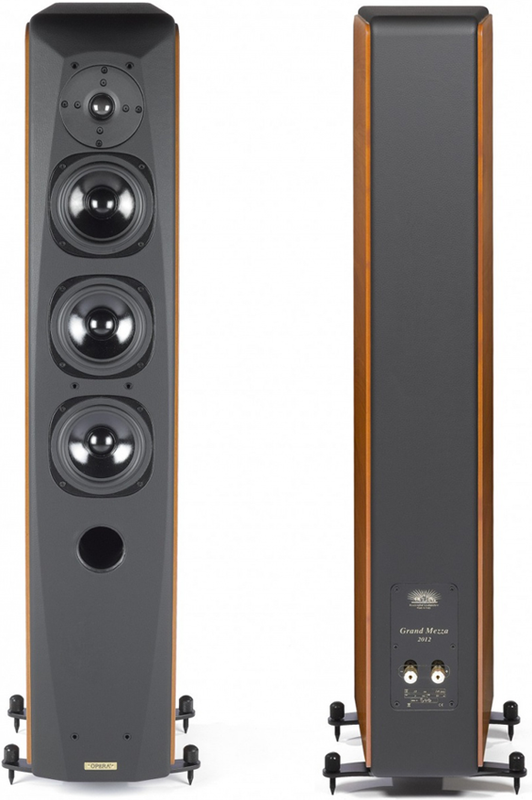 Opera Grand Mezza Floorstanding Speaker inherits its style from Opera's most affordable Mezza loudspeaker yet this is far from an "entry level" speaker system. 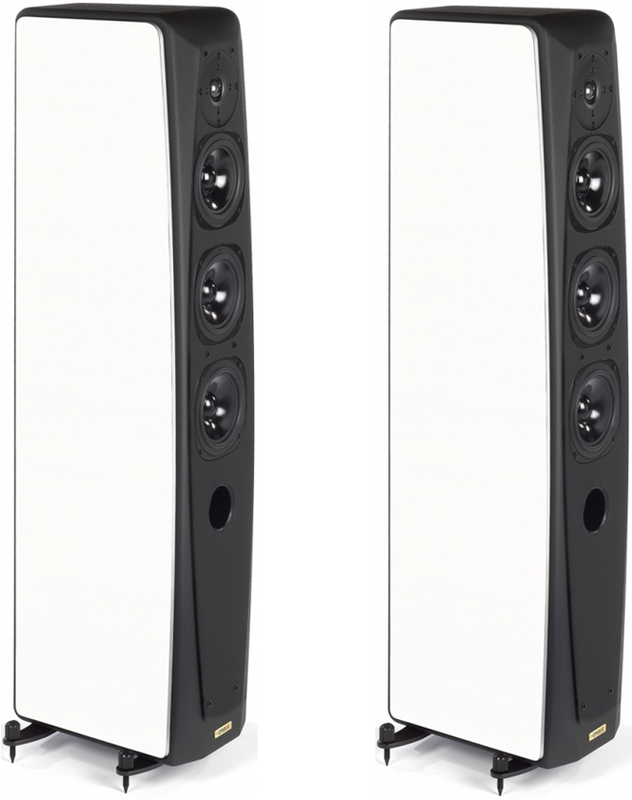 Opera worked to produce a quality speaker that's suitable for normal home use with low or medium power amplifiers starting from 10-12 watts RMS, such as Unison Research's range of valve amplifiers. Though designed with Unison Research valve amplifiers in mind, the Grand Mezza are also easily capable of handling more powerful amplifiers (up to over 200W RMS per channel), provided the amplifier is of good quality and is protected against excessive clipping. 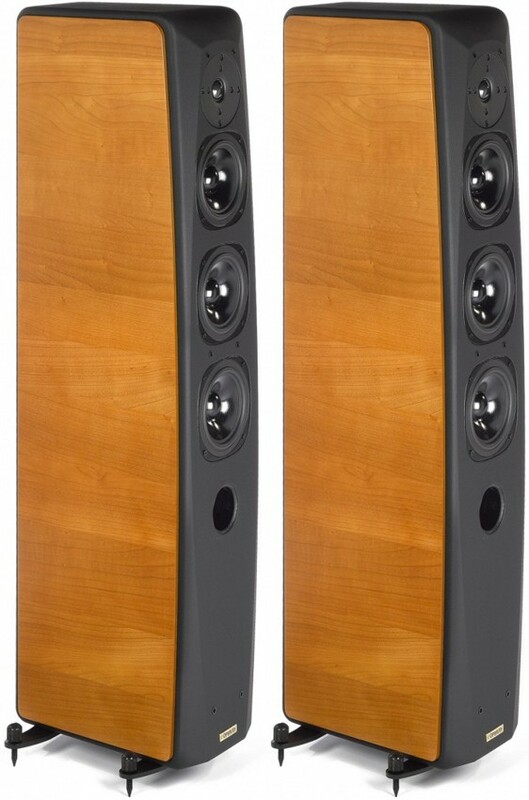 This is a floor standing three-way column speaker that is reflex-loaded. There are two 5" long-throw SEAS woofers with polypropylene cones and a 5” SEAS midrange driver with a cone made from double-treated paper. 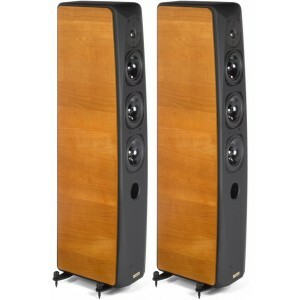 The tweeter by Scanspeak is the same as those used on the more expensive Seconda and Quinta models with a decompression chamber. The latest (2012) version of the Opera Grand Mezza has been completely revamped compared to the previous 2007 model. 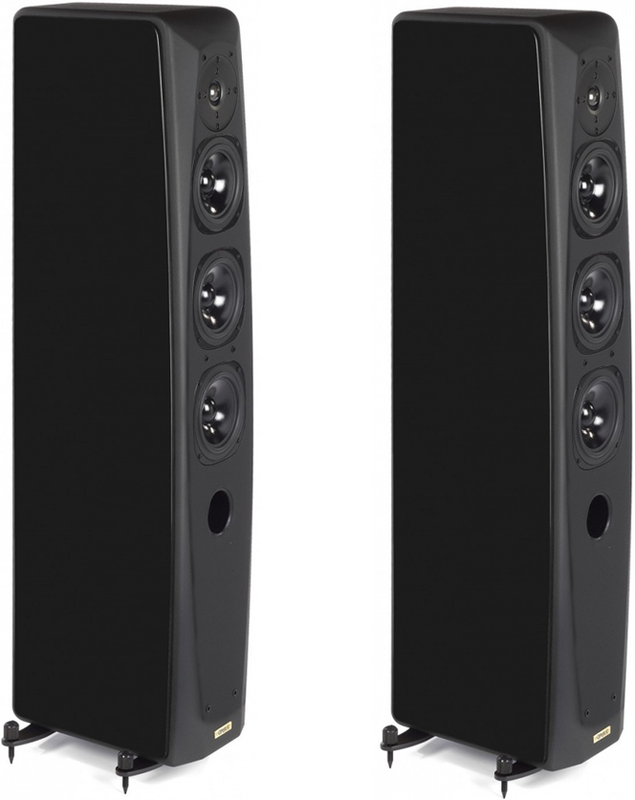 It is a comprehensive and versatile speaker system suitable for the most demanding musical programs but it can also be easily used in sophisticated home theatre systems as well. 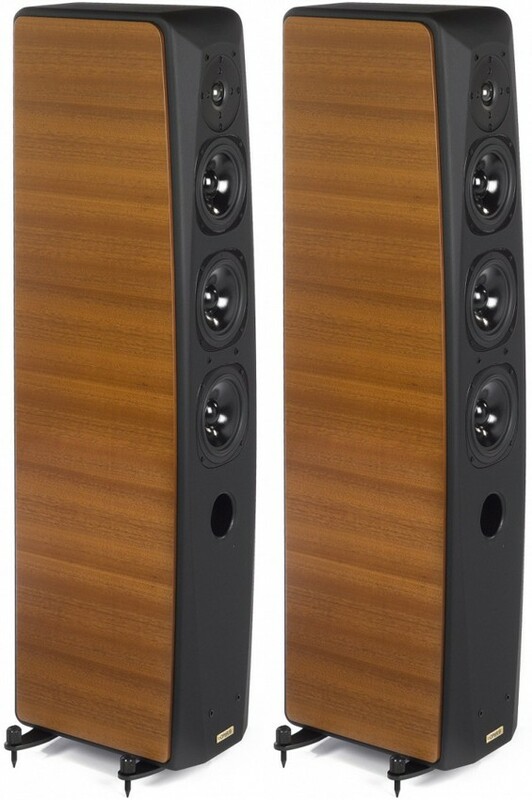 The Opera Grand Mezza has a wooden cabinet with a leather finish to the front and back. It is available in cherry as standard and black, mahogany or white finishes at a premium by special order.